At Fragasso, we believe that an informed investor feels more confident in their financial decisions. This is why we host several education events for clients throughout the year. Our team of professionals shares timely and relevant information on matters that are important to the financial well-being of our clients and their families. 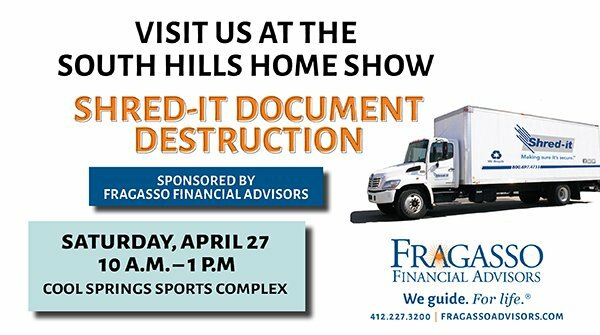 Representatives from Shred-It and Fragasso will be located at the upper parking lot of the Cool Springs Sports Complex on Saturday, April 27th, from 10 a.m. – 1 p.m. Documents will be shredded securely on-site. The Fragasso team will be available to assist with your documents. Visit the Fragasso tent and enter a special prize drawing! For personal document shredding only. No businesses please. No registration needed to take advantage of this free event! 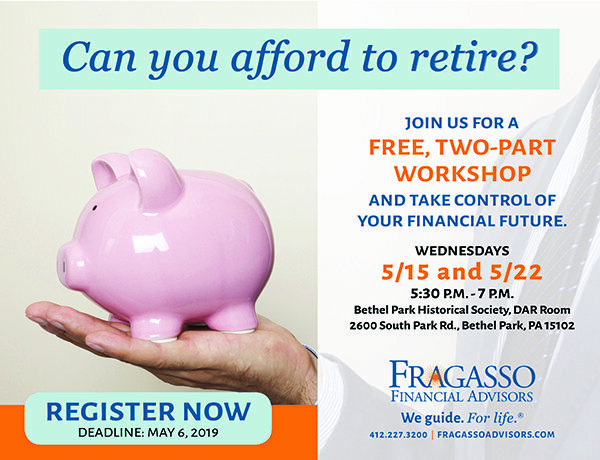 This course covers how to utilize time-tested financial planning principles as you anticipate and plan strategically for your comprehensive retirement needs. Attendees receive a course book and a complimentary financial analysis. Couples are encouraged to attend together. Light refreshments will be served. You can also tour parts of this designated historic landmark and its artifacts while visiting. Be the first to know about upcoming events! Sign up for our magazine!